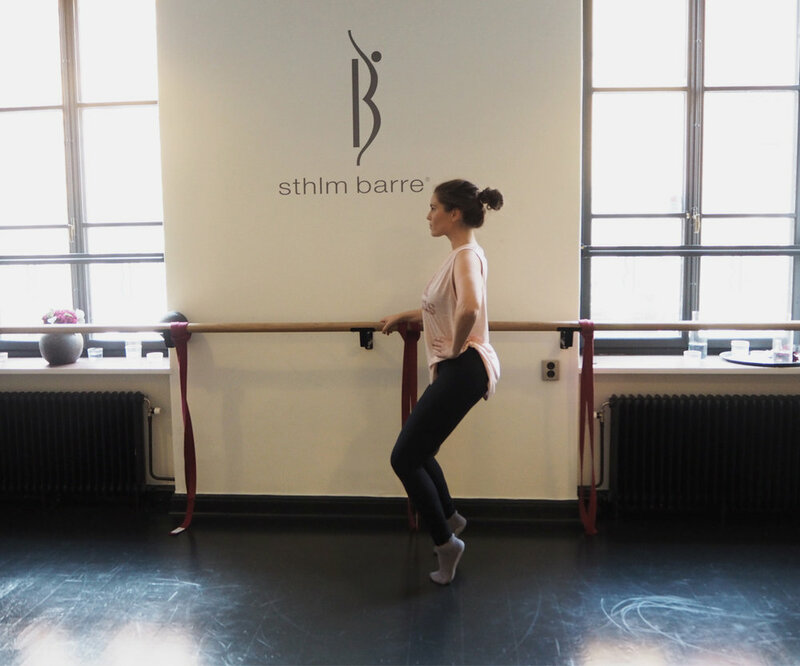 Sthlm Barre - My new place? 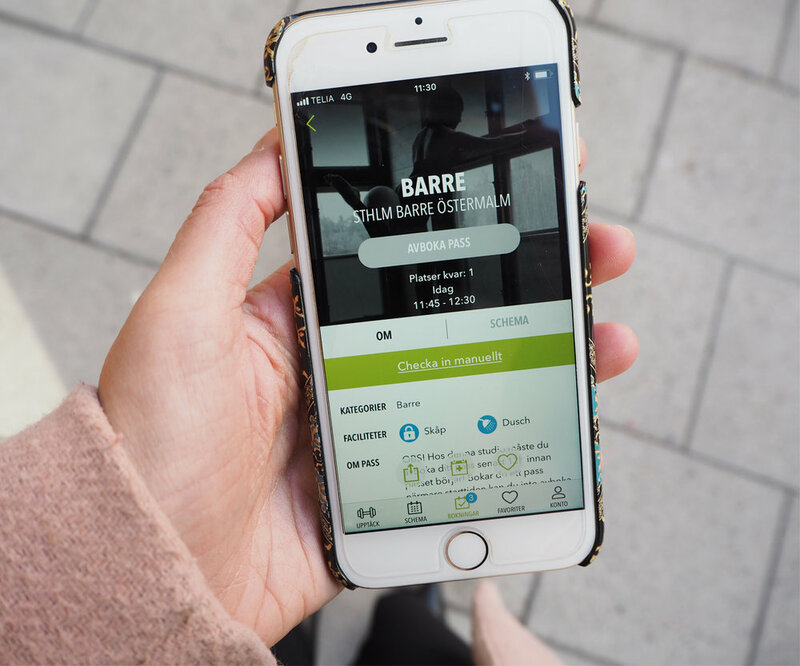 Today I testet a new workout form through FitnessCollection; something called Barre, at Sthlm Barre at Östermalm. And I honestly think I found my new thing! Barre is a workout form combining pilates, ballet and yoga, all in one! I had no idea my muscles could burn that much during 45 minutes! It was challenging, but in a good way, and really felt like something I can see myself doing more often. It was a beautiful studio, and the two ladies owning it were so welcoming. It was me and 4 other ladies attending the class, which is perfect because then the instructor can focus more on each person and make sure we do it right. Will not be able to move tomorrow though, that´s for sure! I will be a handicapped birthday girl, hihi! Yes, you read it right, I am turning 30 tomorrow! Don´t know if I should cry or laugh".